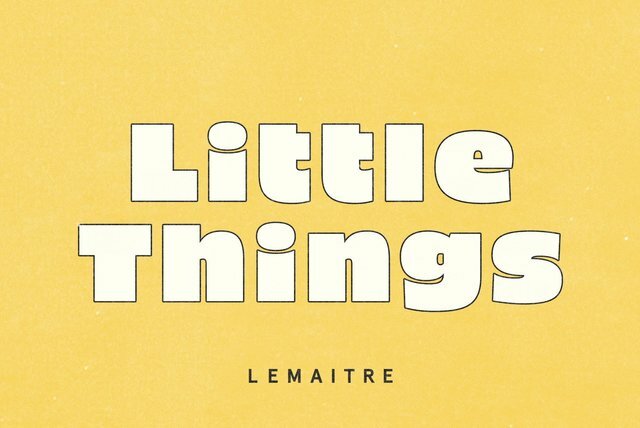 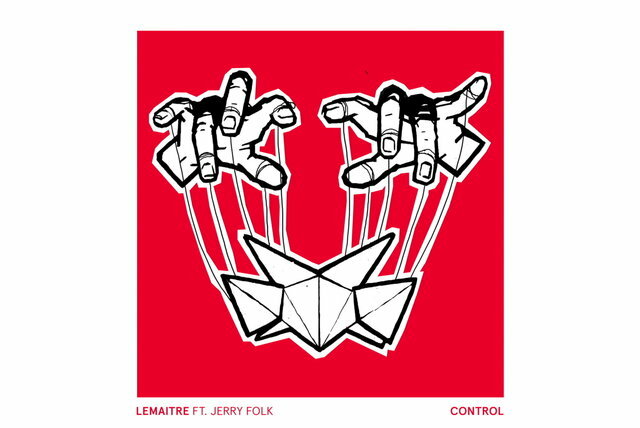 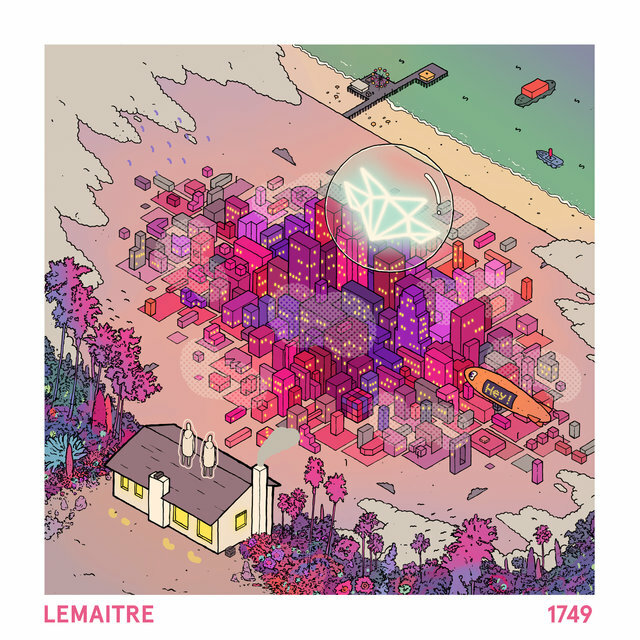 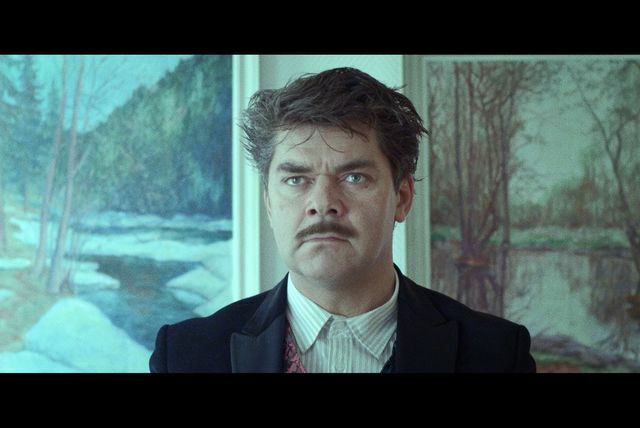 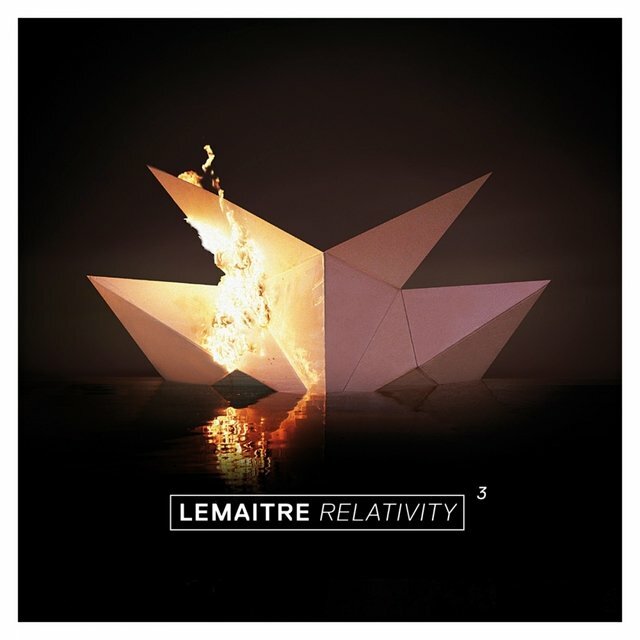 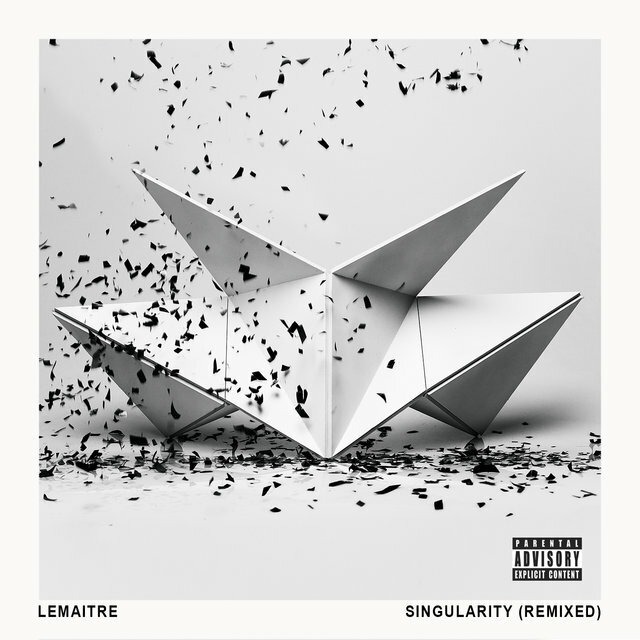 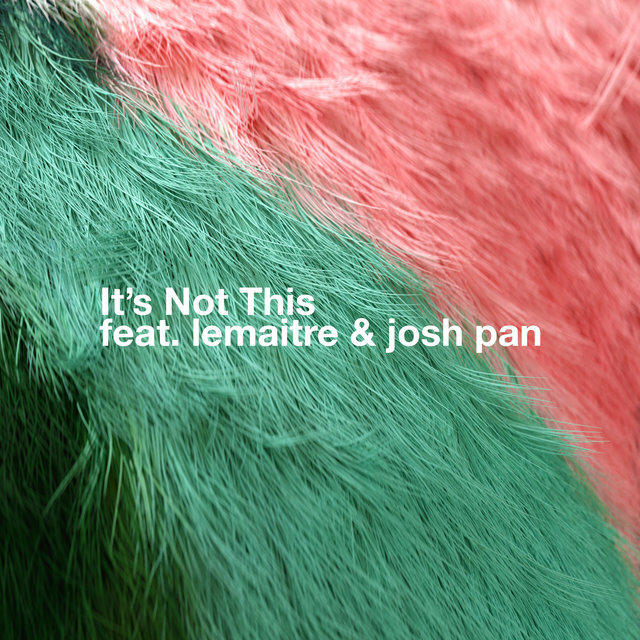 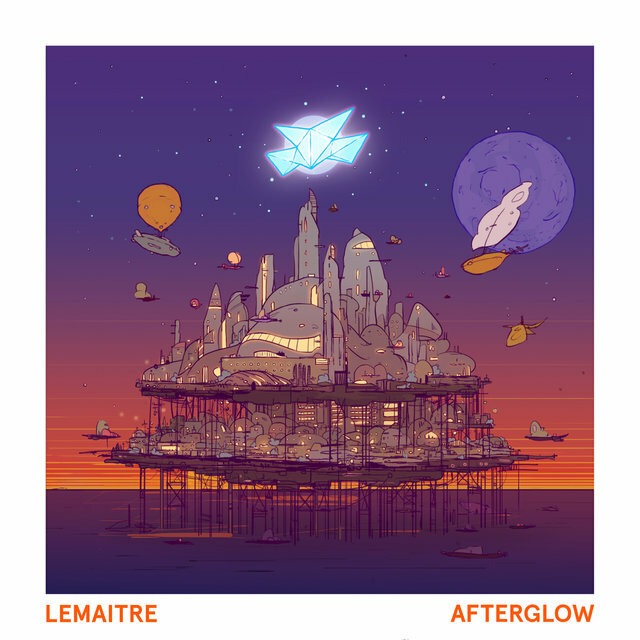 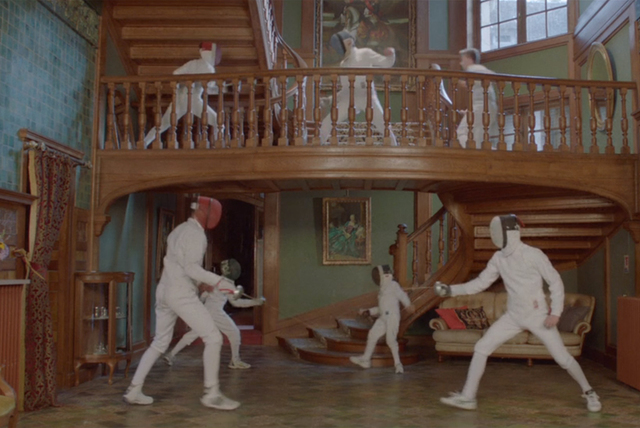 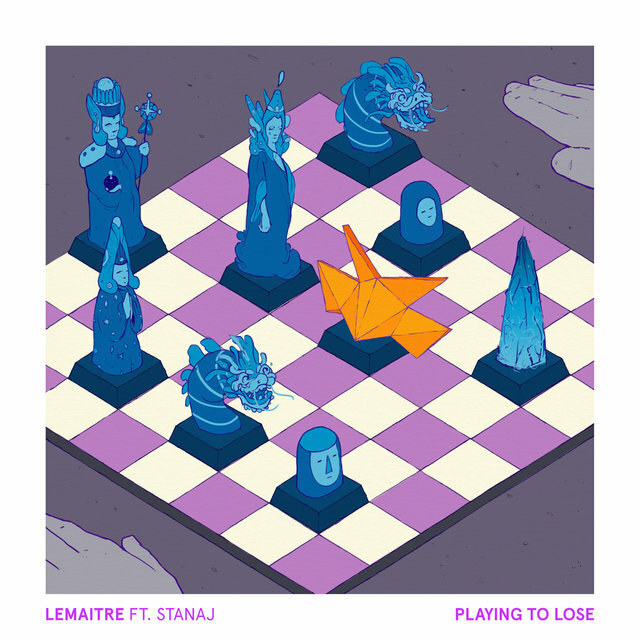 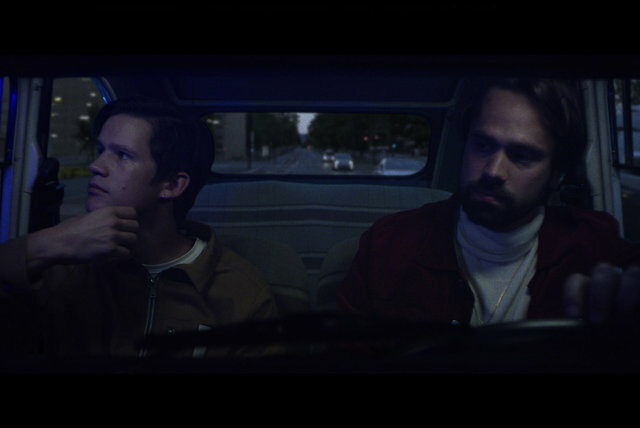 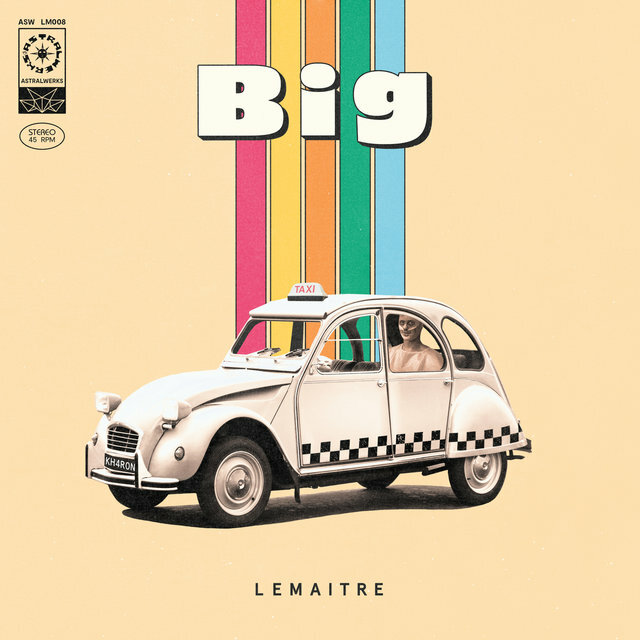 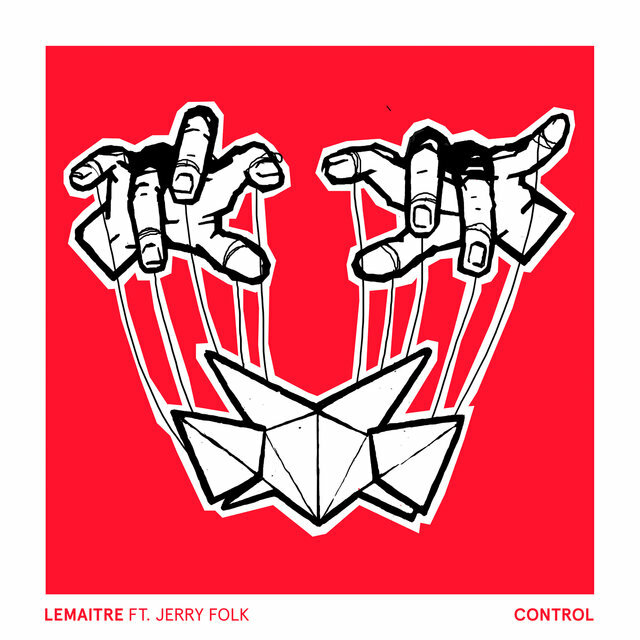 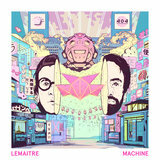 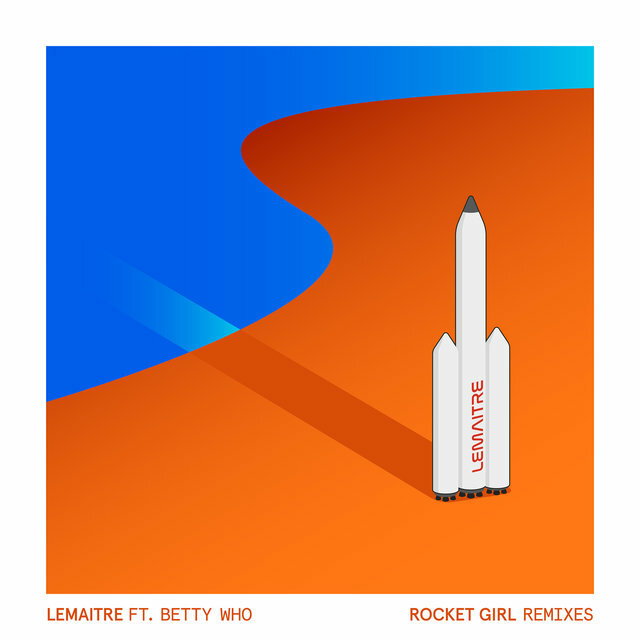 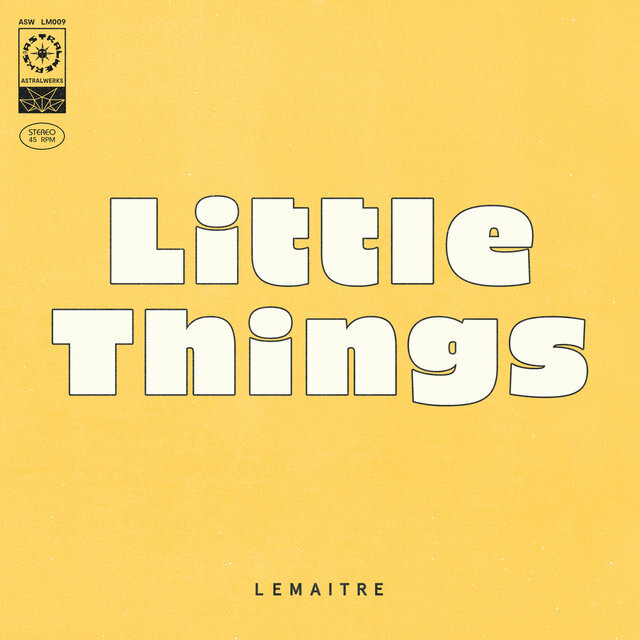 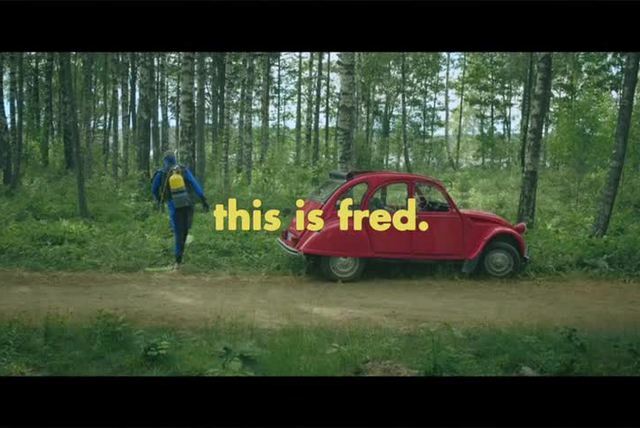 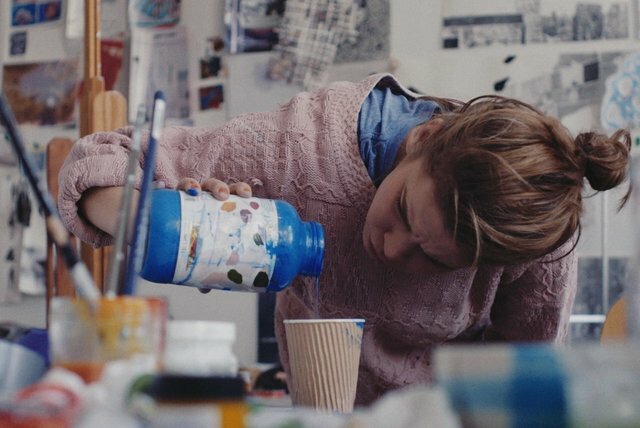 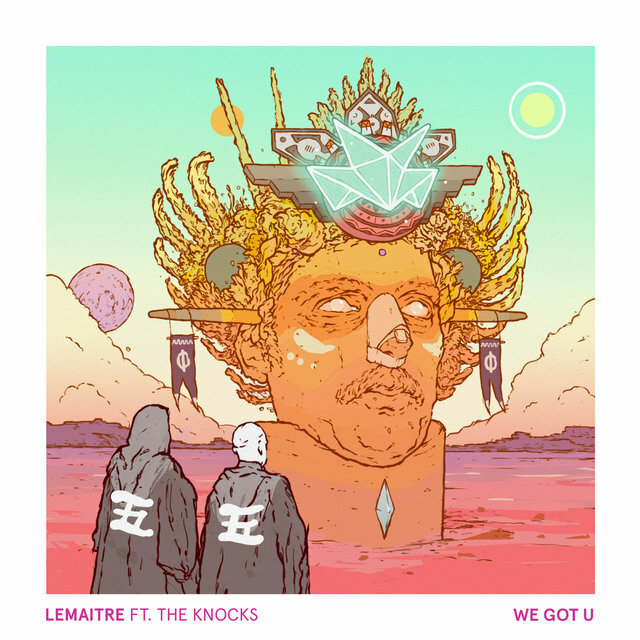 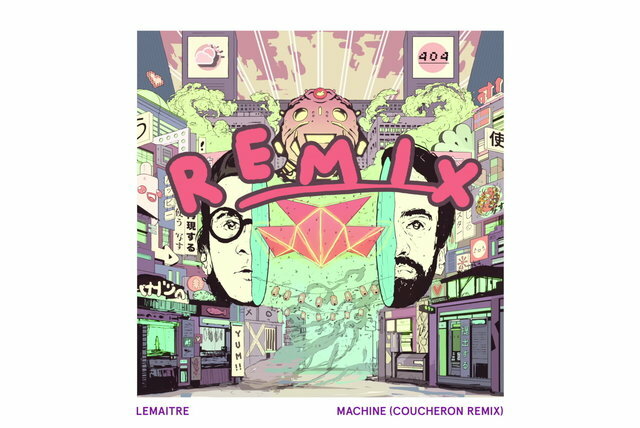 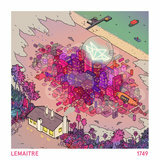 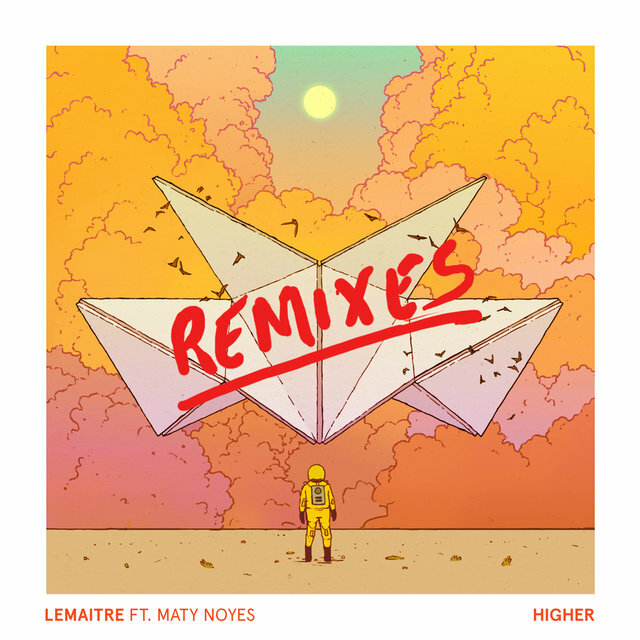 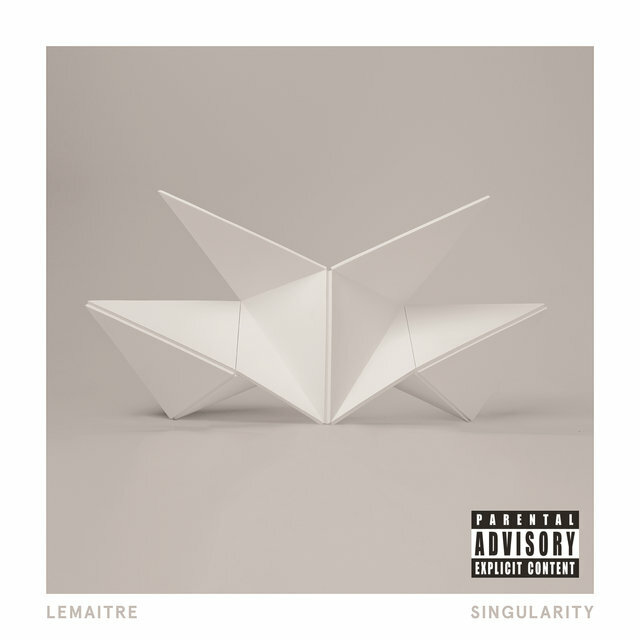 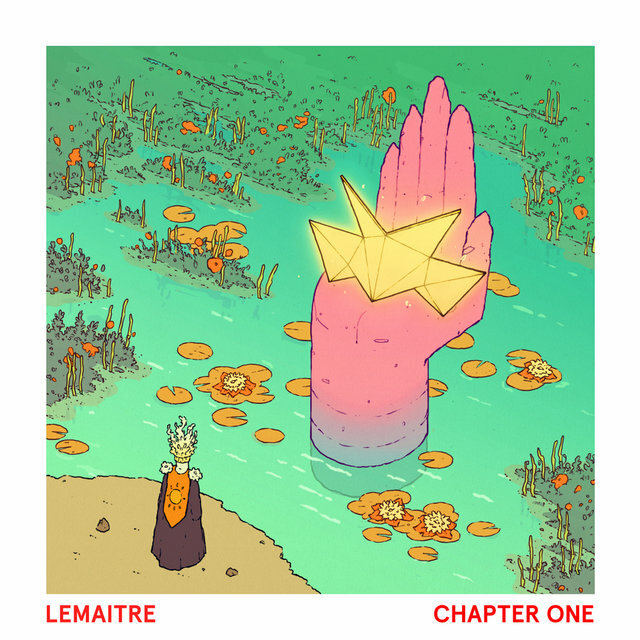 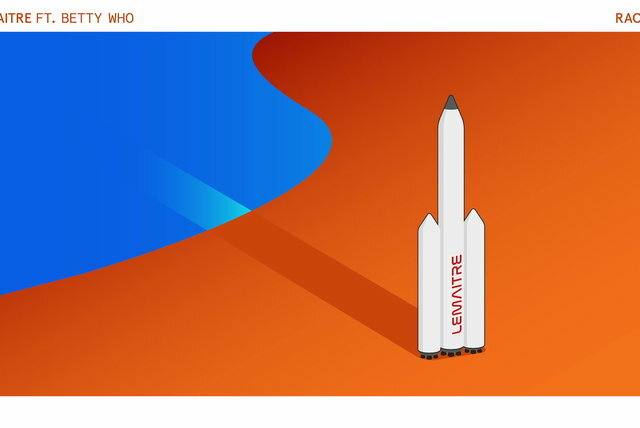 Lemaitre is an electronic duo hailing from Oslo, Norway. 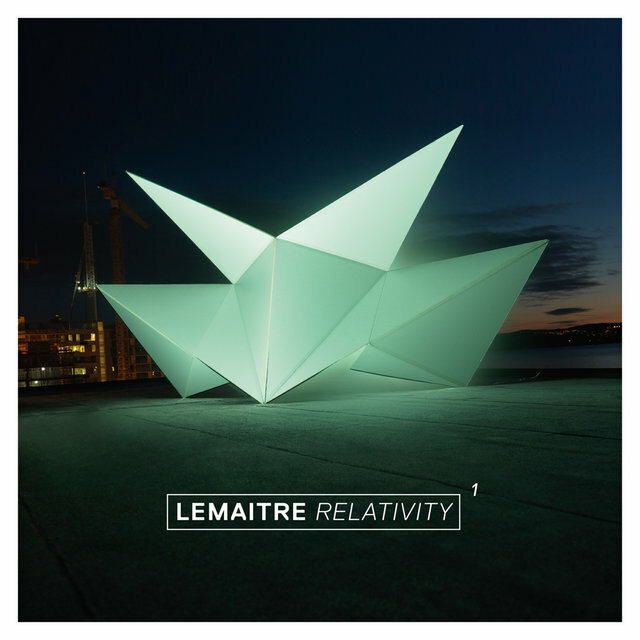 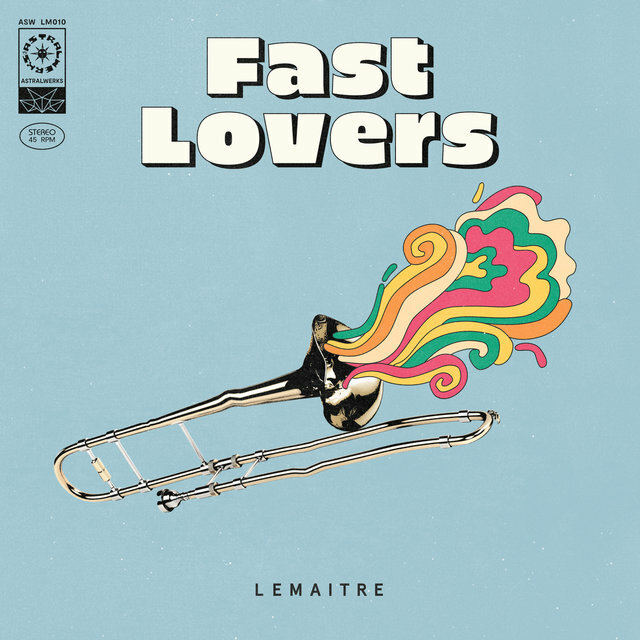 Formed in 2010 by longtime friends Ketil Jansen and Ulrik Denizou Lund, the bandmembers named themselves after Belgian priest Georges Lemaître, father of the Big Bang theory. It's an appropriate reference for their sound, which ranges from electro-house to catchy pop grooves that fall somewhere between Daft Punk and Phoenix. 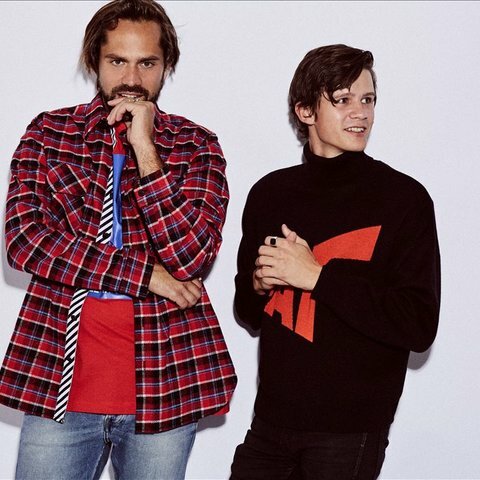 Employing a mix of electronics, live instruments, and a strong vocal presence, they offered up their first EP, The Friendly Sound, in 2010. 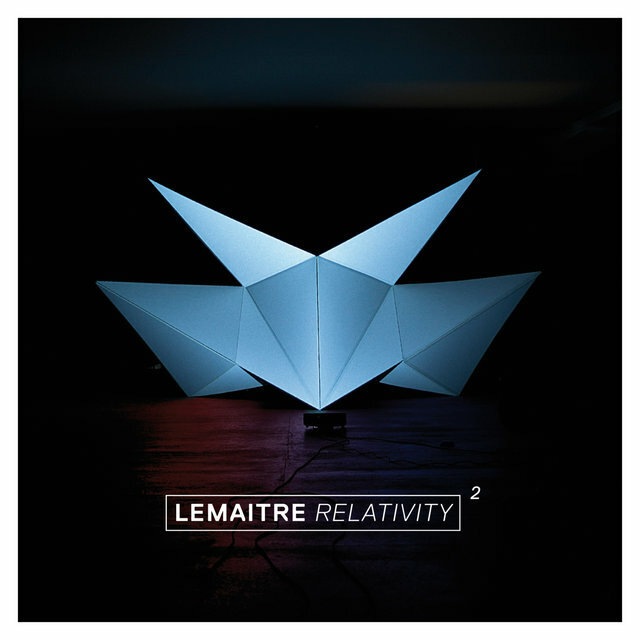 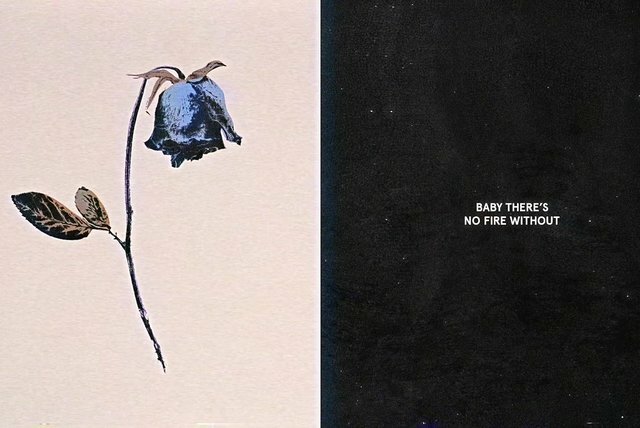 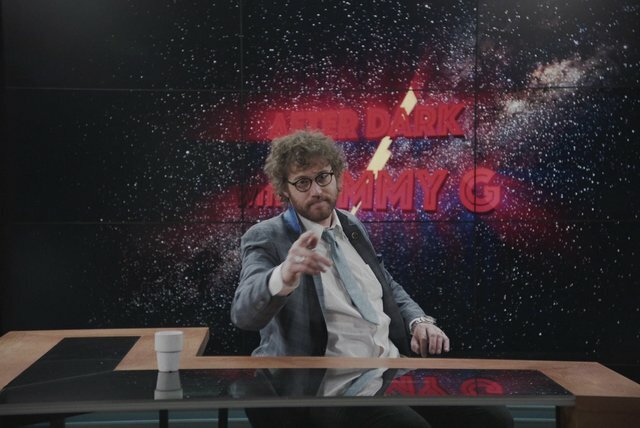 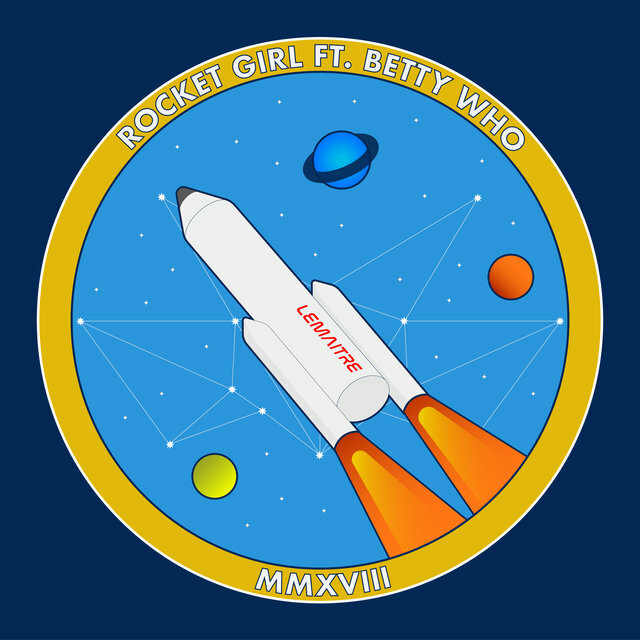 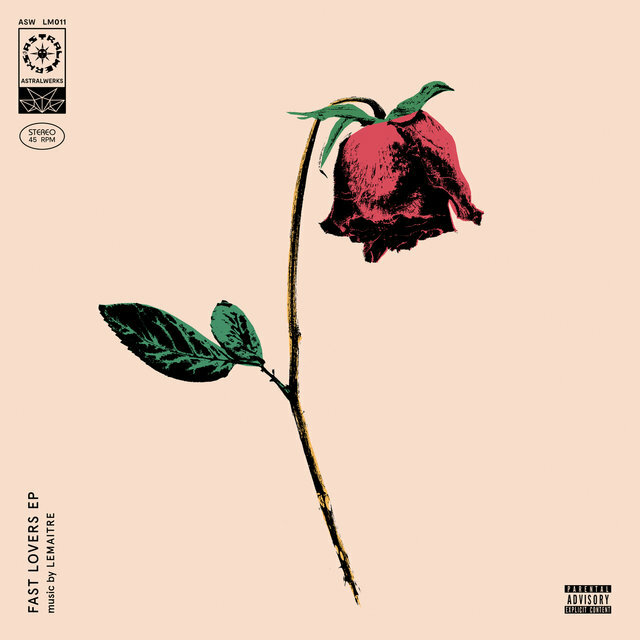 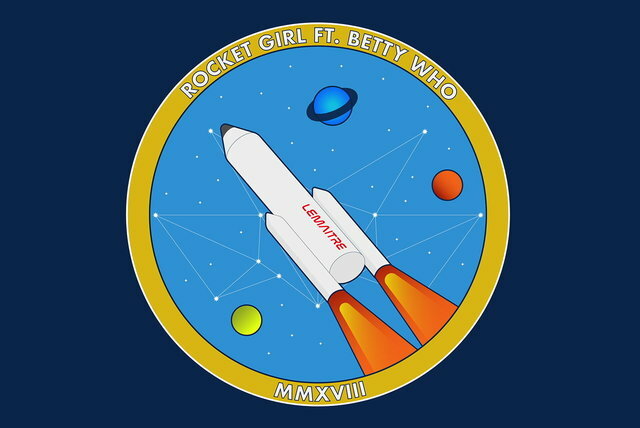 Two years later, a pair of EPs followed called Relativity 1 and 2, the latter of which reached number one on the U.S. and Canadian charts for digital electronic albums in 2012. 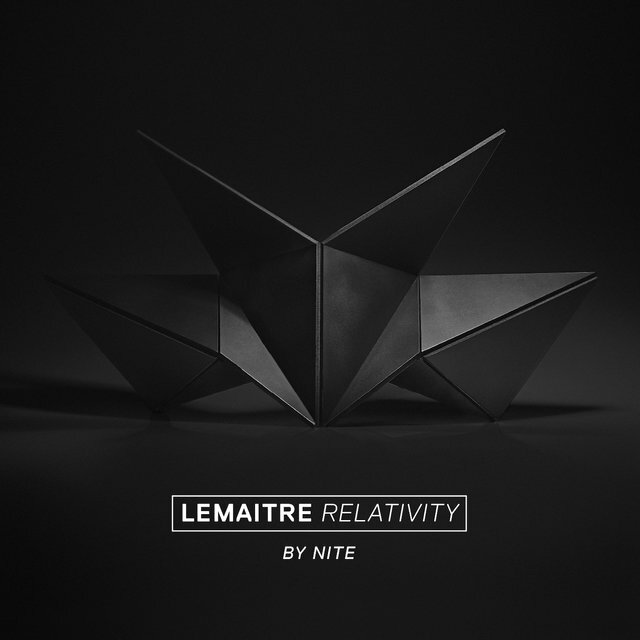 Continuing to strike while the iron was hot, they followed up in 2013 with Relativity 3 and a remix collection, Relativity by Nite.